OhmConnect is now live on IFTTT! There are hundreds of actions you can take on IFTTT to make your life more seamless, connected and integrated - and to help you maximize your earnings with OhmConnect. Have you heard the news? OhmConnect has just launched on IFTTT! This means that your OhmConnect account can now trigger a variety of actions on other online accounts you own, such as Gmail, Domino's, Fitbit, and many, many others. For example, you could set up your OhmConnect account to automatically order a pizza from Domino’s if the #OhmHour happens at dinner time, or alternatively, make your Fitbit buzz at the start of an #OhmHour, to remind you to get out and walk towards your daily goal of 10,000 steps. And don’t stop there! There are hundreds of actions you can take on IFTTT to make your life more seamless, connected and integrated - and to help you maximize your earnings with OhmConnect. 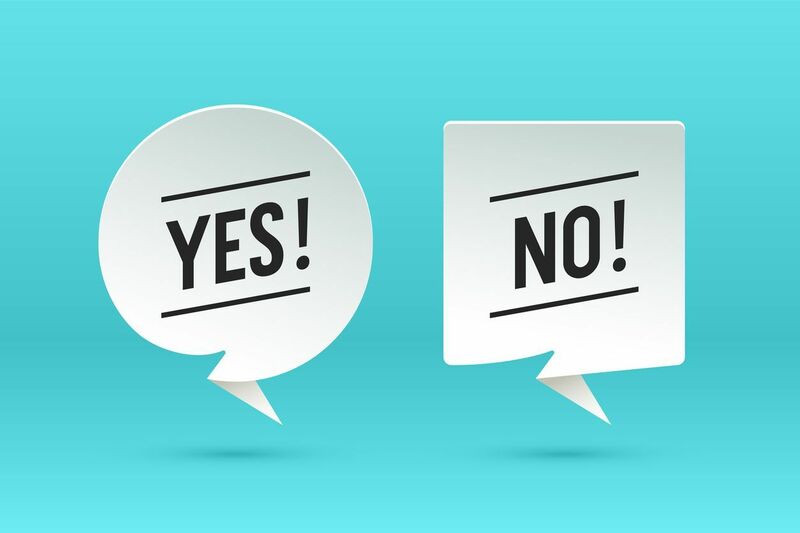 Bringing the logic of the If/Then statement to its place in today’s hyper-connected world is the site IFTTT. (It’s pronounced to rhyme with “gift,” and it stands for “If This, Then That.”) Through the IFTTT site and accompanying app, users are able to create logic statements that help them pair up Internet-enabled services and devices in ways that can make life easier, more efficient or more entertaining. Like pretty much all other Internet-based services nowadays, IFTTT requires you to create an account to begin using it. Signing up is super straightforward and, because the service is completely free, there is no need to provide a credit card. Simply visit the website and use your email address or Google or Facebook accounts to sign up. 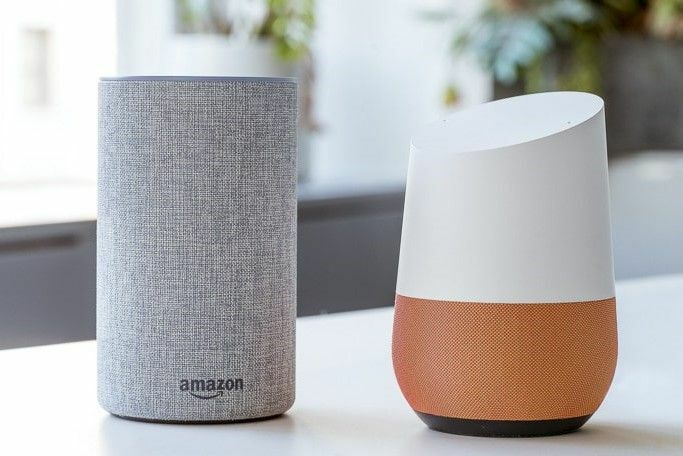 After setting up an IFTTT account, you’ll need to authenticate OhmConnect, so we can send IFTTT a head’s up that you received an #OhmHour, which then kicks off all the automations you’ve set up with IFTTT. 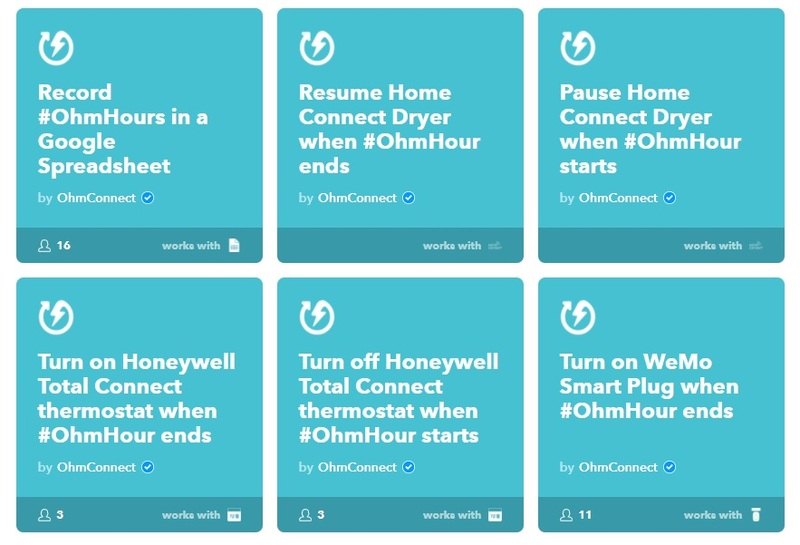 Take a look at the IFTTT applets that already exist for OhmConnect here or go ahead and create your own applets here! 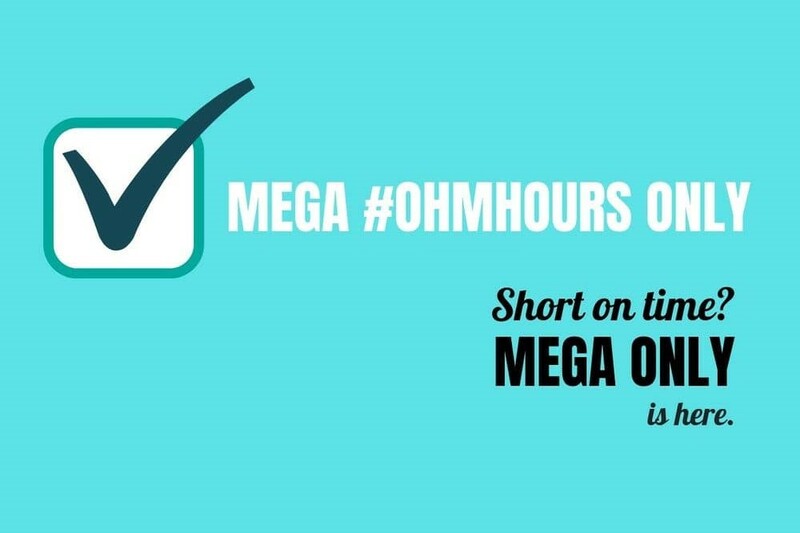 We also would love for you to join our community’s IFTTT discussion and share your awesome applets for #OhmHours! Thanks to LifeHacker for the breakdown of IFTTT. 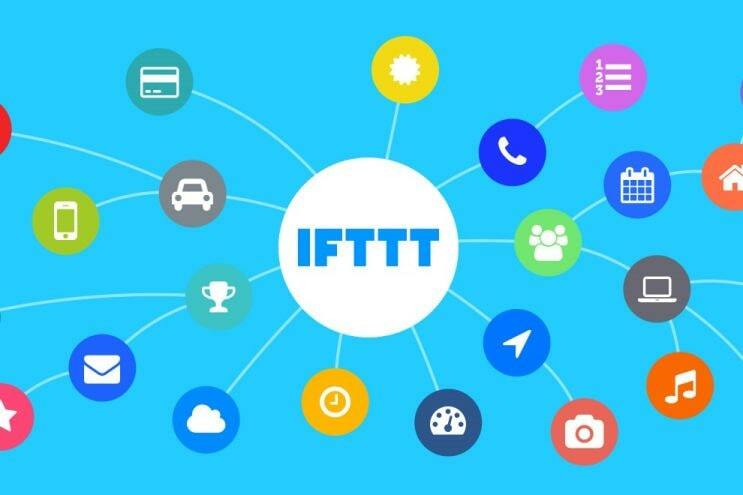 Want to learn more about IFTTT? Check out their beginner’s guide.